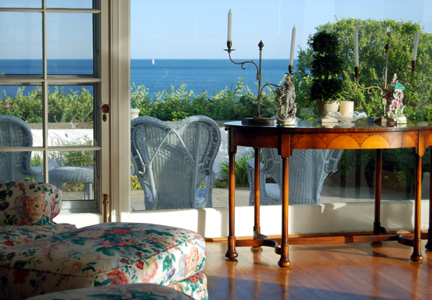 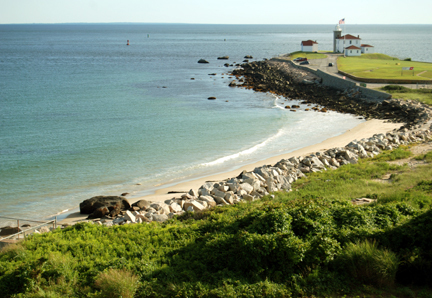 Situated along the scenic southwestern corner of Rhode Island’s coastline, Watch Hill is widely acknowledged as one of Rhode Island’s most beautiful seaside villages. 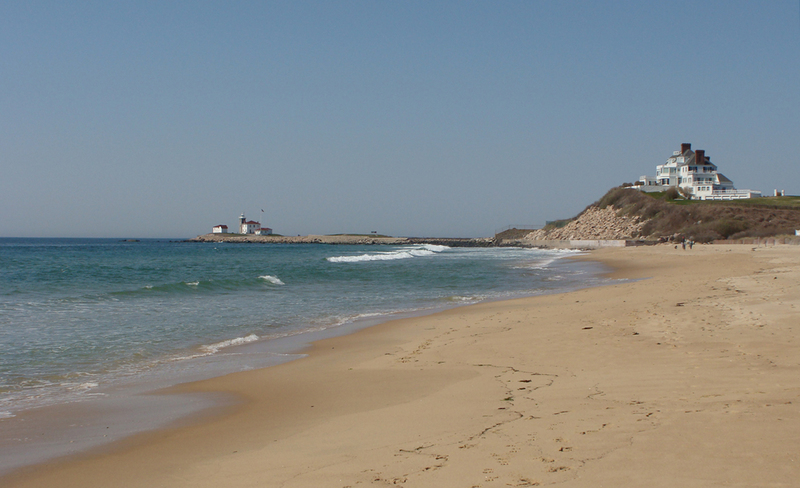 Perched on a hillside between the ocean and bay, Watch Hill is blessed with miles of exquisite white sandy beaches. 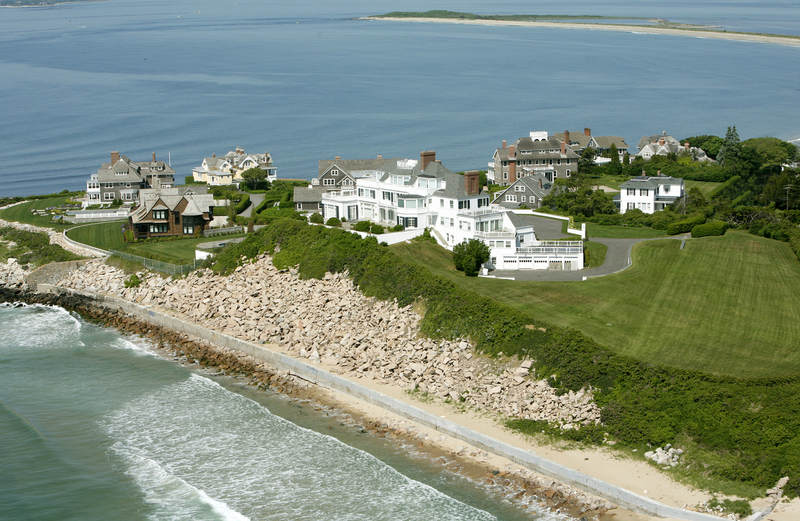 The village, with its picturesque yacht-filled harbor, charming shops, and winding streets lined with handsome century-old summer cottages, affords a step back in time to idyllic summer days filled with swimming, sailing, golf, and beachside picnics. 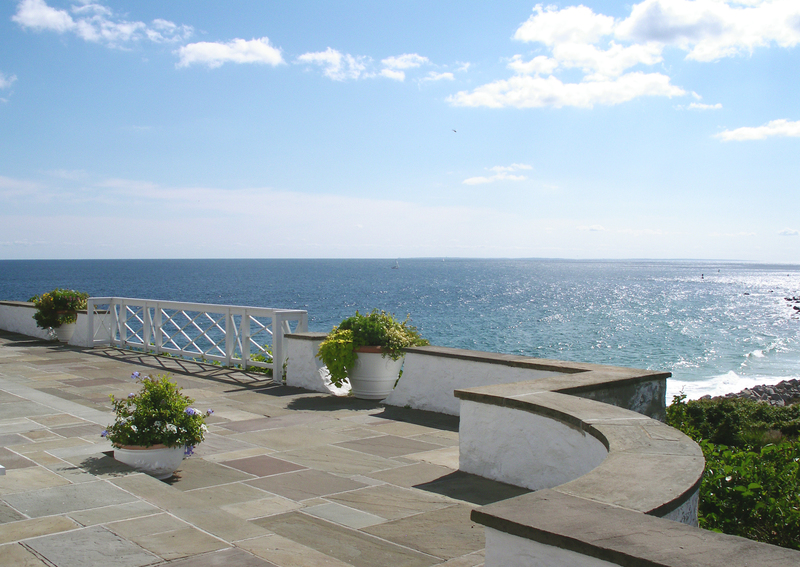 From its lofty perch above the ocean High Watch commands breathtakingly beautiful panoramic water views that overlook Fishers Island Sound, Little Narragansett Bay, the Watch Hill Light and the gorgeous white sands of seven mile long East Beach. 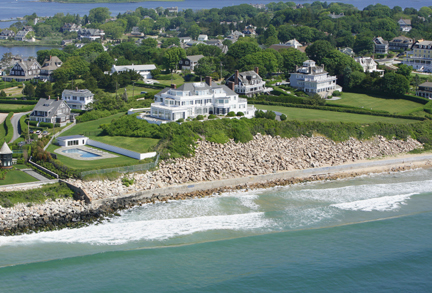 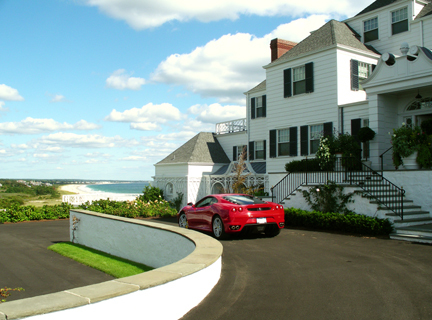 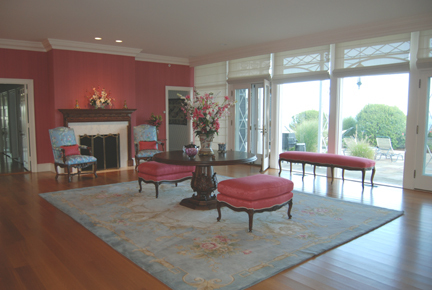 This unparalleled seaside estate sits on the highest point of land in Watch Hill, and with its 65 foot elevation, it also claims the unique distinction of occupying what is thought to be the highest point of direct waterfront land on the entire eastern seaboard, from Florida to Southern New England.